And we can all only hope his "girlfriend" back home gives him the boot. Yesterday was beautiful here, as is the rest of week according to Mr. Weatherman, so we are looking forward to that at our house! Tomorrow is the farmer's market and Saturday will be spent all day on a boat, on the river...can't get better than that. Last night for dinner I made meatloaf. Can I first just say, I've never liked meatloaf. I don't remember liking it growing up, nor liking it as an adult, but I've always wanted too. Just how I never used to like oatmeal growing up, but somehow I willed myself to keep trying it and now I love it. I think that has happened with meatloaf too. I found a recipe from the Better Homes and Gardens cookbook I was reading this weekend, and tweaked it a little to our liking. Here it goes! In large bowl mix all ingredients with wooden spoon or hands, until just combined. Do not over mix. Place in loaf form, in an 8x8 baking pan. Spoon additional barbecue sauce on top of meatloaf. Bake in an 375 degree oven for 40 minutes. Surprisingly, this was a HIT. Even the husband who remembers "gagging and washing down meatloaf as a child with a glass of water", loved it. There was not a piece left! 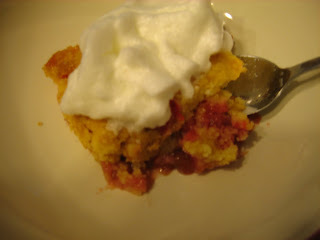 And, as a special treat (which usually doesn't happen during the week), I pulled out the one and only Strawberry Rhubarb Dump Cake I didn't sell last week from the freezer, and we had a serving of that with homemade whipped cream. Yep, I took an egg white and beat the living _____ out of it in my Kitchen Aid for around 8 minutes, until soft peaks formed and a pinch of sugar was added. Not to shabby! What meal did you hate as a child? I also hated meatloaf as a child and still can't stomach it! I continue to try to make it about once a year to see if my tastes have changed, but I still can't do it! I'm going to keep this recipe for the time this year that I decide that I need to try it again! This is so different than any that I've tried that I just might like it! Ugh I never liked Justin...he just seemed like a cheese ball to me. I've actually always liked meatloaf. My mom would make this brown sugar glaze to go on top of her meatloaf that was super yummy. 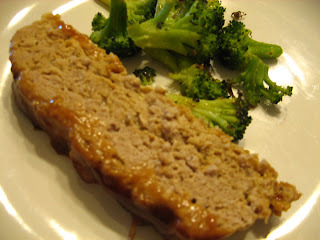 I love the BBQ twist to your meatloaf! Meatloaf has been on my 'to make' list for a while. This looks like a great recipe! A lot of people gag at the thought of meatloaf. I LOVE it and always try to come up with some new ideas. This look great, thanks! i used to die a little every time my mom made quiche. not sure why since i really love eggs now. and with cheese? not sure what my problem was. i used to cry every single time. My mom would make cabbage in the slow cooker -GAG ME! I love meatloaf! 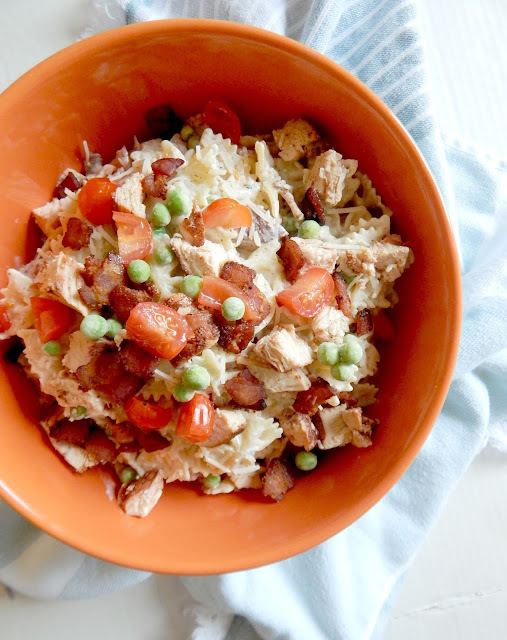 My hubby isn't a fan of it but maybe I can convert him with this recipe. :) I hated green beans as a kid. My mom even caught me trying to hide them in a napkin and stuff them under my plate. Ha! I love them now though. We have this dish called liver casserole which I hated as a child and still do!UGH. I love meatloaf and always have! I never understood why ppl hated it, I assumed must always be cooking the wrong recipe! I'm glad you found one you and hubby like, it looks good, esp. w/ the jalepeno in there! Yes, Christina - meringue, that is what I meant to say! I hated hot dogs as a child. Isn't that weird? I was the only kid I knew who couldn't stand the things. Now is a different story though..love them. I always add oatmeal to my meatloaf in place of breadcrumbs. Shredded carrot or squash makes a nice addition too. I really hated store-bought frosting as a kid. Or any cake that wasn't homemade. It was all too sweet. Still is actually, I guess I had good taste!